The MBL’s latest office space research for Q2 2018 in Sofia is out now. Does the speed of change blur or sharpen your focus? The acceleration of the growth of the Bulgarian economy has not been completed, says the forecast of the Economic Team of UniCredit Bulbank in its 3Q analysis of the CEE Economies. In addition, the paper says that the unemployment in 2018 will reach 30-years bottom. The full report is available here. Stanton Chase Bulgaria is pleased to present its 2017 CEO Census; this marks the seventh year of this report distribution among business leaders of local and international companies in Bulgaria. 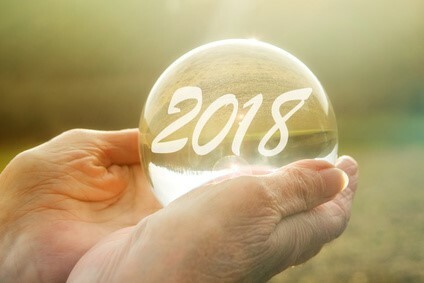 Now that we can fully see 2017 in the rear-view mirror and can digest all of the changes we have encountered, it is time to brace ourselves for what the next 12 months may hold in store for the translation industry.